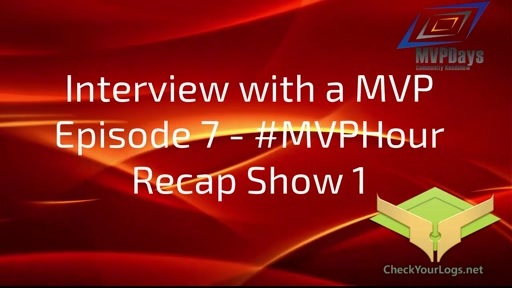 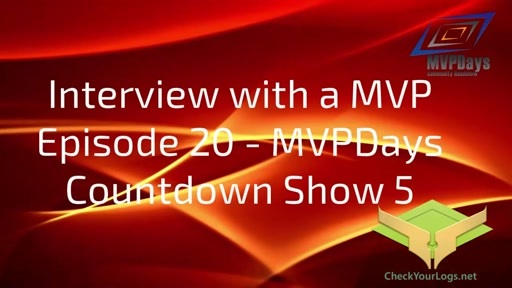 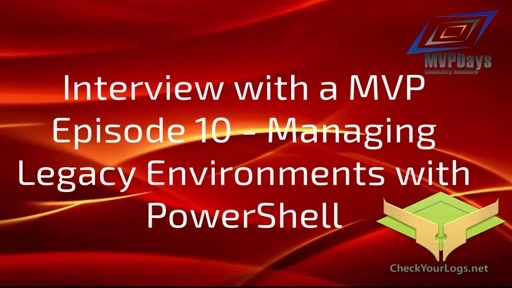 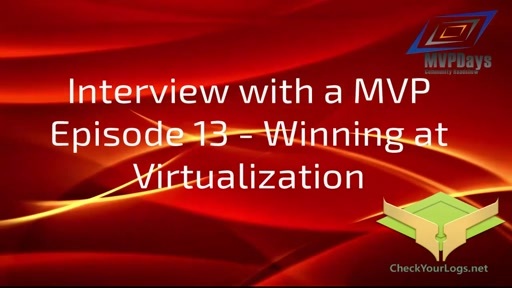 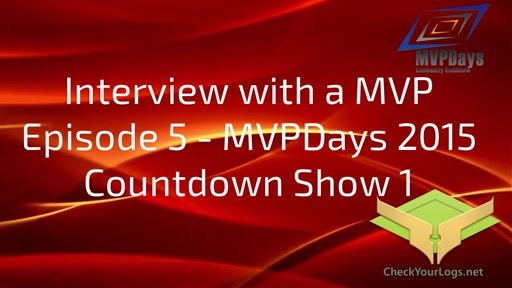 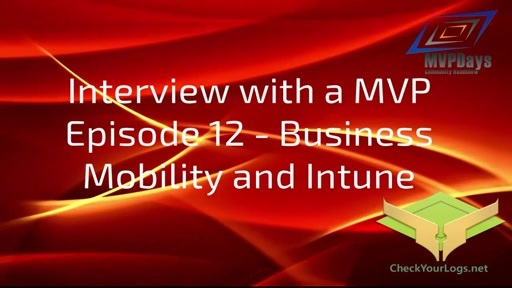 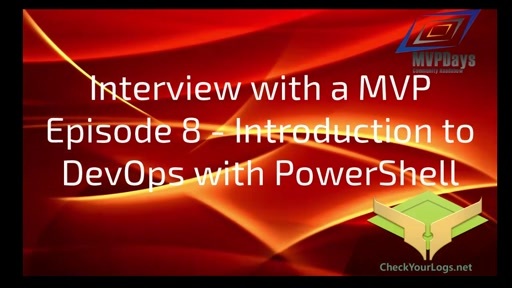 In this episode we will have some very exciting announcements in regards to MVPDays 2015 Community Roadshow. 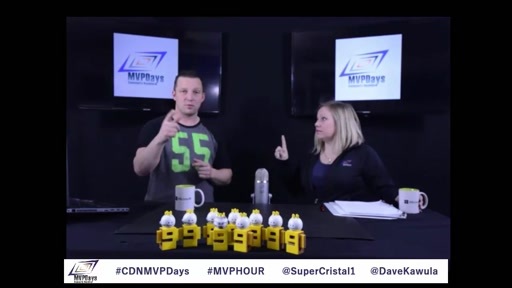 I think it may have been leaked in this show that we will be doing an Eastern Canadian Show. 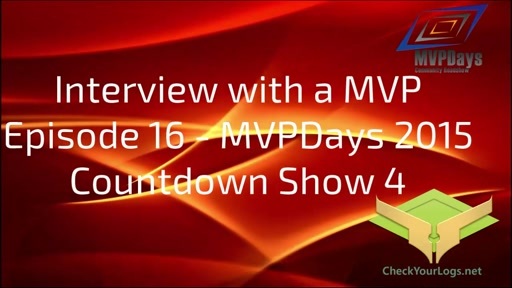 Watch the end of this video for some really funny outtakes of a day in the MVPDays Recording Studio.